Thus, I ordered the lobster grilled cheese, along with a cup of clam chowder. The grilled cheese was everything it should have been. No attempt to make it fancy, just perfectly melty cheddar, lightly browned grill marks and the right about of lobster so as to maintain balance. Plus, the lemon for squeezing upon the sandwich was a nice touch. 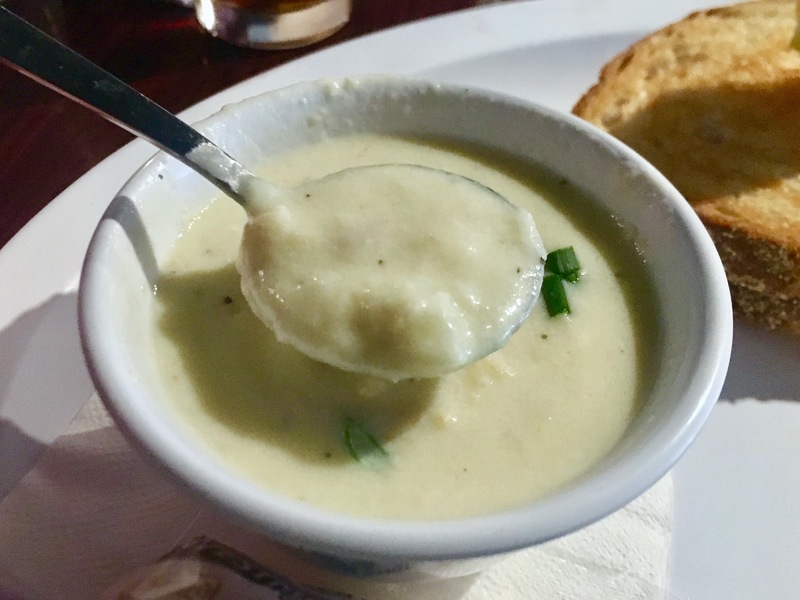 The chowder was good as well, but not really anything special aside from a good way to warm up in the rainy winter weather. 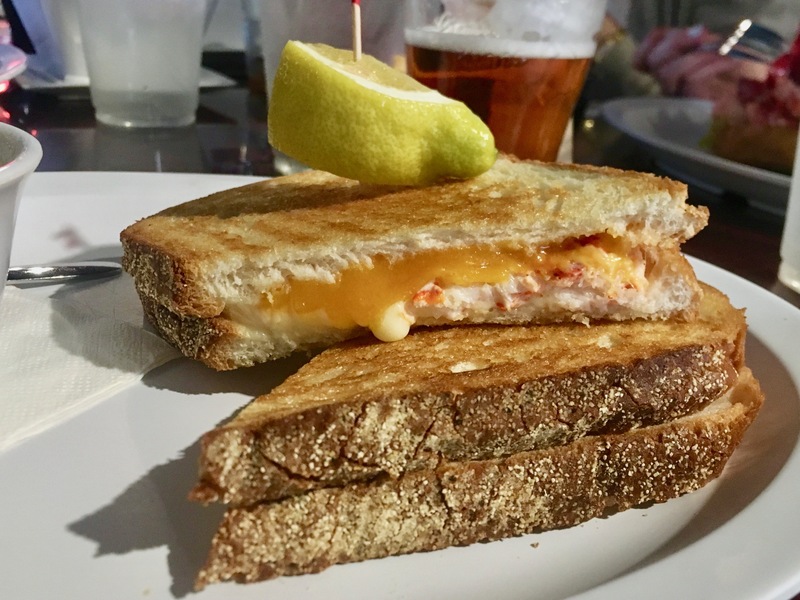 As far as divey lobster sandwiches go in the cradle of witches, Longboards certainly delivered, setting the stage for more lobster to come.